← I’ve been MIA!!! Update!!! 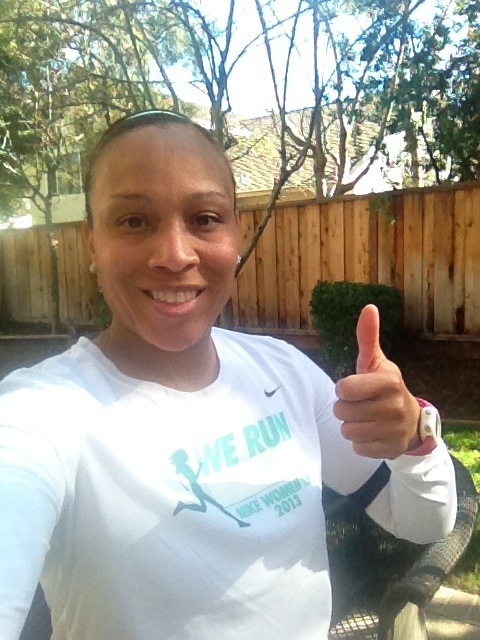 Posted on March 10, 2013 by tiffneesplace	• This entry was posted in Running and tagged Nike 10k, run, virtual race. Bookmark the permalink.